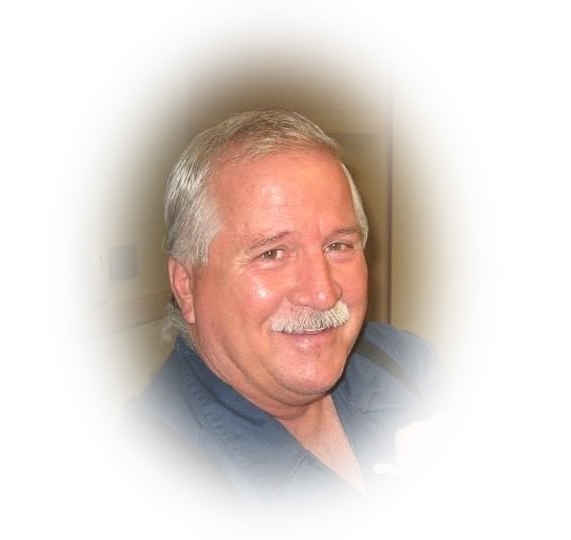 Thomas “Papa Tom” Joseph Parent age 66, passed away on Saturday, January 19 in his home in Mesa, Arizona surrounded by his wife and children. A man whose smile and positivity was always so infectious to those around him, he succumbed to a short fight with an aggressive cancer that spread too far before it could even be diagnosed. Tom was born to Milton and Jean Ann (Walsh) Parent on September 19, 1952 in Lima, OH, the second of fourteen children. The Parent family moved to Arizona in July 1963 just before he was eleven years old. He graduated from McClintock High School as part of the class of 1970. Tom embraced Arizona as his adopted home and was an avid supporter of the local professional sports teams and the Sun Devils. Tom married Helen Evans on September 10, 1980. Together they raised six children who adored them both. Although they did divorce in 1992 they remained good friends and it opened the door for him to find his eternal companion, Bethany Oakes, whom he married on November 26, 1997. With their families added together they had 12 children, 36 grandchildren and 2 great grandchildren. Family was the most important thing in this life to Tom and he often sacrificed for them. Tom was a devout member of The Church of Jesus Christ of Latter Day Saints and loved serving where and whenever he could, especially in the temple. His faith gave him great strength through his trials and especially at the end of his life. Tom was preceded in death by his parents; siblings Bob, Joseph, Linda, Mary, Bill and Eddie; son, Joshua; and grandsons Jordan and Parker. He is survived by his wife, Beth; children John (Kristel) Overman, Ian (Kim) Overman, Carly (Brett) Brewer, Katherine (Michael Heien) Parent, Megan (Matthew Reddick) Parent, Benjamin Parent, Jaica Rowley, Alyssa Stewart, Micah Stewart, Corri (Chad) Day and Kynna Stewart; 34 grandchildren and 2 great grandchildren. There will be a viewing for Tom on Thursday January 24th from 6:00 to 8:00 PM at the Bunker Family Funeral Home University Chapel at 3529 East University Drive, Mesa, AZ, 85213. Funeral services will be Friday, January 25th at 10:00 AM at the Church of Jesus Christ of Latter Day Saints on 4640 East Holmes Avenue, Mesa, AZ, 85206. Sending my heartfelt sympathy for your loss. Tom was a beautiful soul. We have all been blessed to have shared this world with him. He will be remembered and when I do, I will smile and say thank you Dear Friend. Much Love! My heart goes out to all the family & friends that are with heavy hearts at this time of loss. Tom was always kind & I have fond memories of him. My sympathy goes to Tom’s family and friends. I have fond memories of being Tom’s friend during our high school years. I’ll always remember him with a smile on his face and a willingness to help anyone. RIP. I just got done reading the obituary and the tears are rolling down my cheeks. I believe this captures the true essence of Tom. Whenever we would go out to Arizona, he made a point see us and make us feel special. It’s so great to have a loving and supportive family. My deepest condolences. Our deepest sympathy. Tom will forever be the cute little blond boy who loved to laugh. All of Parent cousins have been like big brothers and sisters to me since we moved to Arizona in 1974. I have too many fond memories of Tom to share. The last being not much more than a year ago. I am greatful to have had you on my life. Tom will truly be missed by all. Condolences to his family.